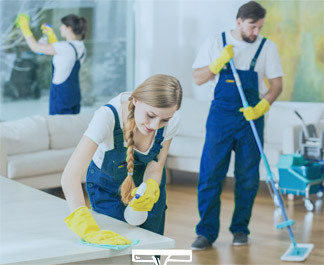 It is necessary to have clean surrounding for best living, working and growth for everyone in commercial establishments and there we stand for quality cleaning services in Melbourne. We are the professional cleaning company in Melbourne that pride ourselves in delivering high quality cleaning services to Commercial businesses. Our experienced professional cleaners clean all aspects of your business or commercial premises to leave your company with a cleaner and more productive environment that your staff will also appreciate. 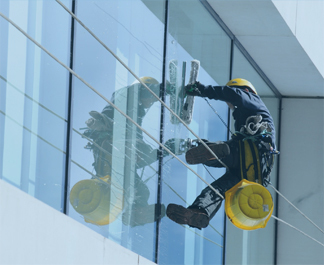 We are experts in providing Commercial Cleaning and all forms of Window Cleaning services in Melbourne. 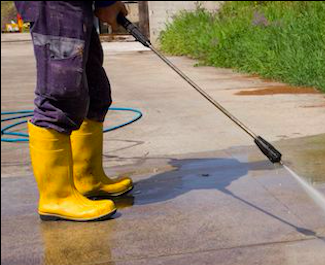 We offer a range of cleaning services from Carpet Cleaning, Pressure washing, High Rise Window Cleaning, Gutter Cleaning and Vacate Cleaning or End of Lease Cleaning. We can do this on a regular basis or as a one-off, whichever suits your business model. Give us a call to discuss your needs or give you a quote. 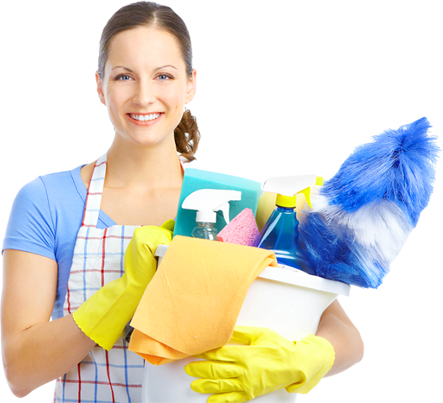 Our Cleaning company in Melbourne is ready to come to your aid.